This week marks the first day of school for the towns of East Lyme, Waterford, and Ledyard. If upgrading to a better school district, or changing your home in the same school district was on your to-do list for this summer, it's not too late! 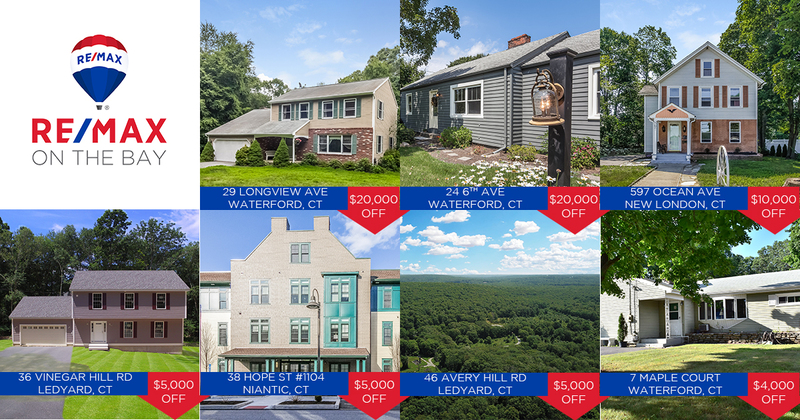 We've reduced prices between $4,000 - $20,000 on these incredible properties, just in time for you to move-in before the first homework assignment is due. Schedule a showing today!